Here’s hoping these two return to action soon. 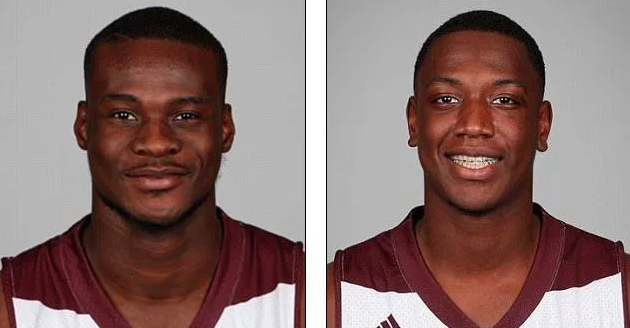 According to the Chicago Tribune, Missouri State University basketball players Abdul Fofana, 21, and Reggie Scurry, 20, developed foot blisters after receiving whole-body cryotherapy treatments on campus last week.  The Springfield News-Leader reports that Reggie Scurry and Abdul Fofana developed foot blisters after last week’s treatment. Bears head coach Paul Lusk said Friday that the injuries are “rather serious but nothing long-term.” He said the two would probably be out for a couple of weeks. The entire Missouri State men’s basketball team and members of the women’s basketball team went through the whole-body cryotherapy treatment, which involves cooling the body using liquid nitrogen. It’s used to improve recovery and reduce soreness after workouts. The treatment, which "uses nitrogen vapors to lower your skin surface temperature to trick your body into a survival mode," is supposed to reduce inflammation and soreness after the competition.